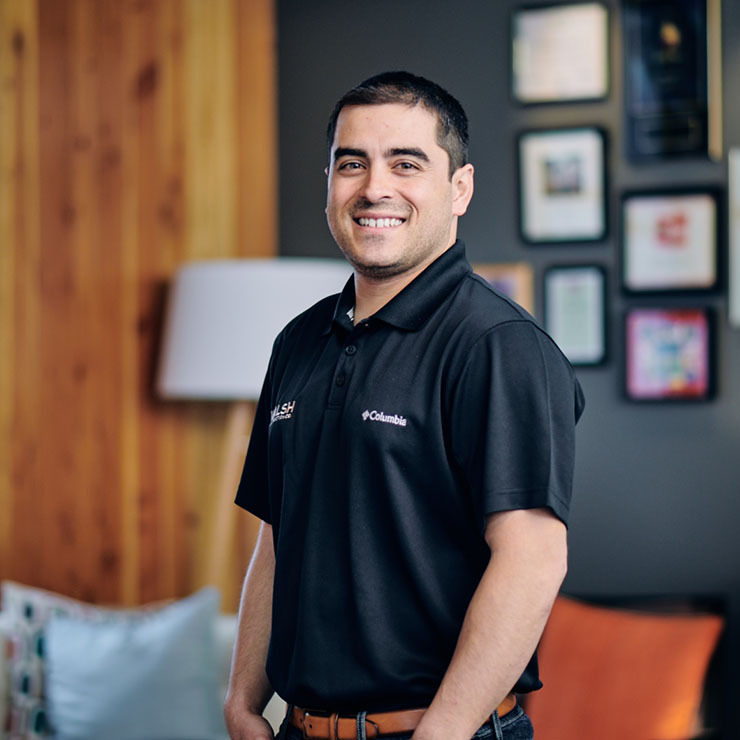 Nick Cardoza | WALSH Construction Co.
With over 8 years of experience in construction, Nick was drawn to work with WALSH in 2014 because of the culture and the projects, which have a positive impact on the community and its people. With a BS in Construction Engineering and Management from Oregon State University (Go Beavs!) Nick appreciates working collaboratively with his peers and trade partners to successfully build a project and to solve challenges. As Nick says, every day presents new challenges and there is never a dull moment in the industry! 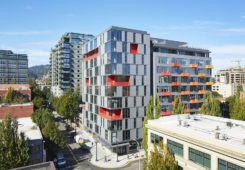 Nick has already experienced a wide variety of construction projects, from the occupied rehabilitation of the 14-story Hollywood East affordable housing project for seniors and those with disabilities to the 2018 Oregon Concrete and Aggregate Producers Association (OCAPA) Award-winning Couch 9, an 11-story concrete, high-end market-rate apartment community in Portland’s Pearl District. He is currently working on the Northwest Housing Alternatives Campus Redevelopment (one of our Partners Projects as OWCB with O’Neill Construction Group) with MWA Architects. The 50,100 SF project will include: 28 units of new, permanent, affordable housing, 60% expansion of the new Annie Ross House emergency family shelter and an Operations Center (being built with a Net Zero goal!) to guide services for over 2,800 people each year! The site will also include a resident community room, resident services and property management spaces, on-site parking, an outdoor terrace, playground, and community garden. 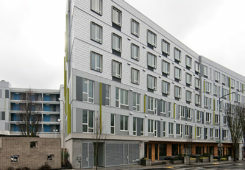 The improved facilities will enable NHA to continue to provide crucial housing services for low-income families, veterans, seniors and people with special needs. Outside of working with his WALSH family, Nick loves spending time with his wife getting to know their five-month old baby daughter, hanging out with family and friends, spending time on the river in the summer, in the mountains in the winter and playing a little golf when he can squeeze it into his busy life!